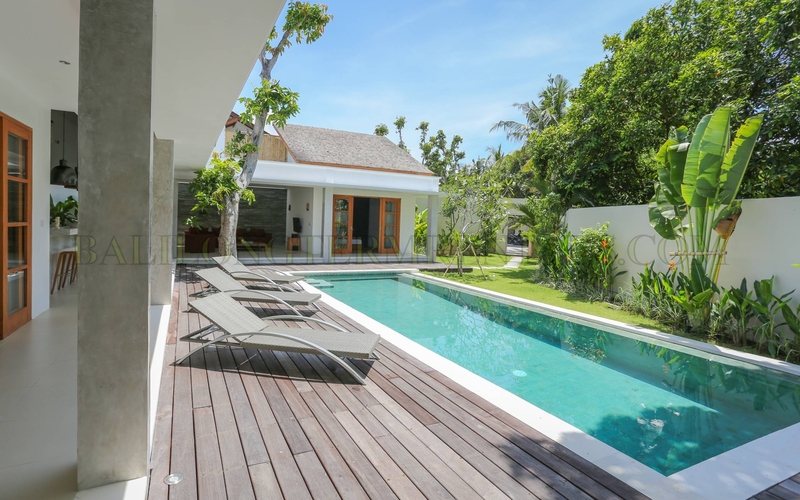 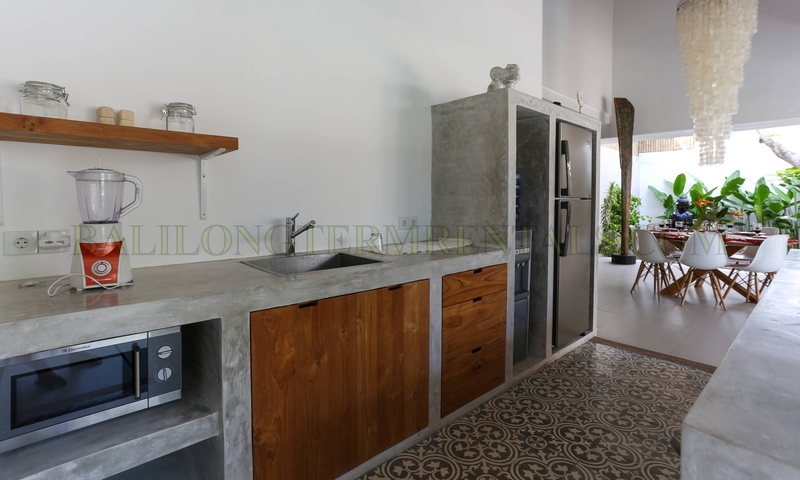 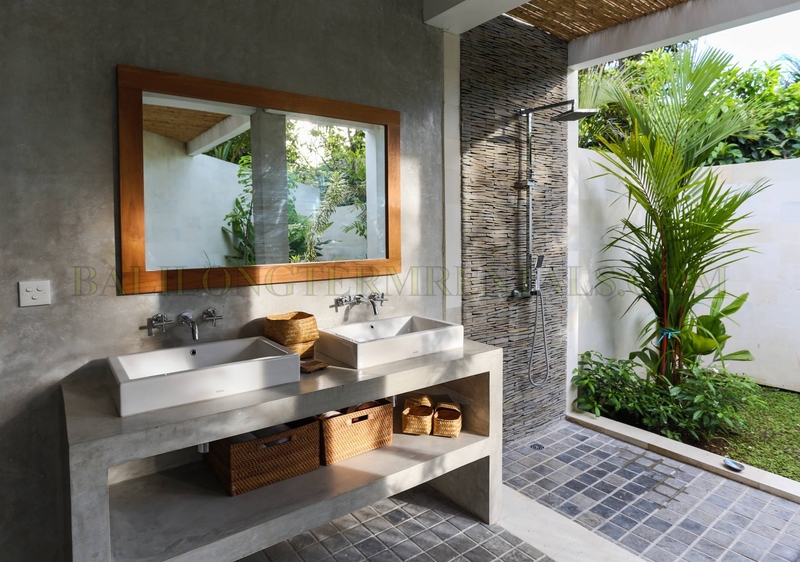 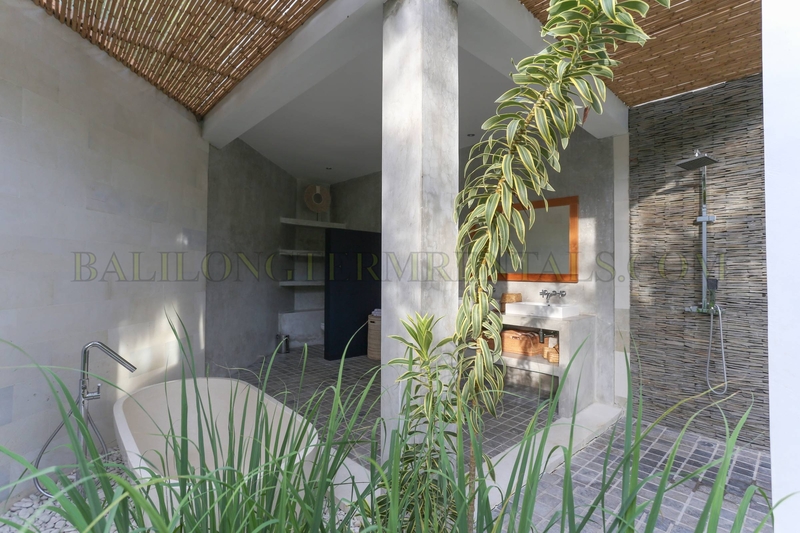 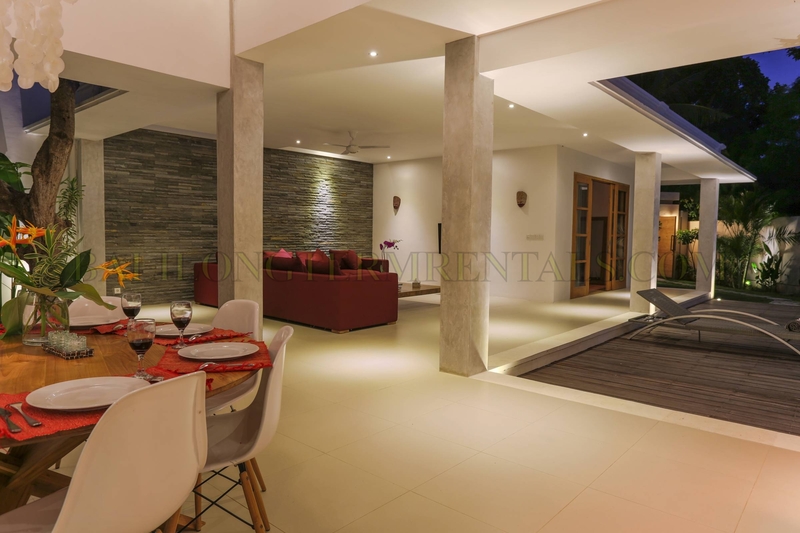 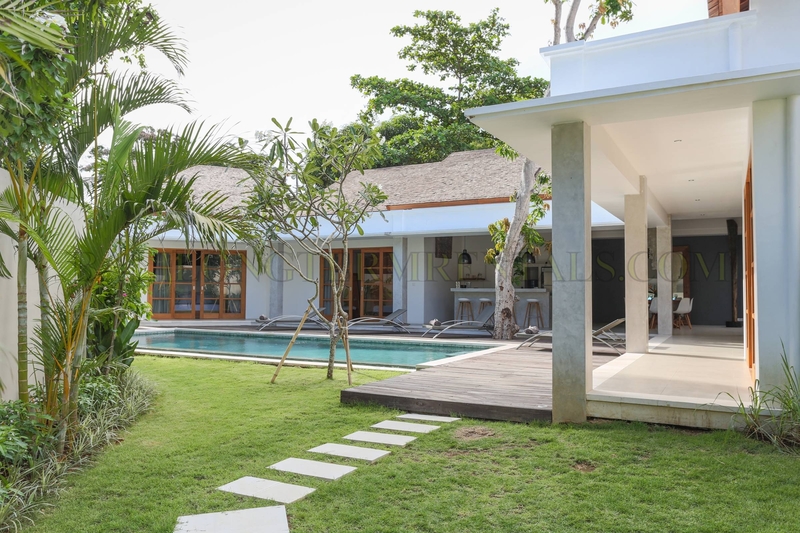 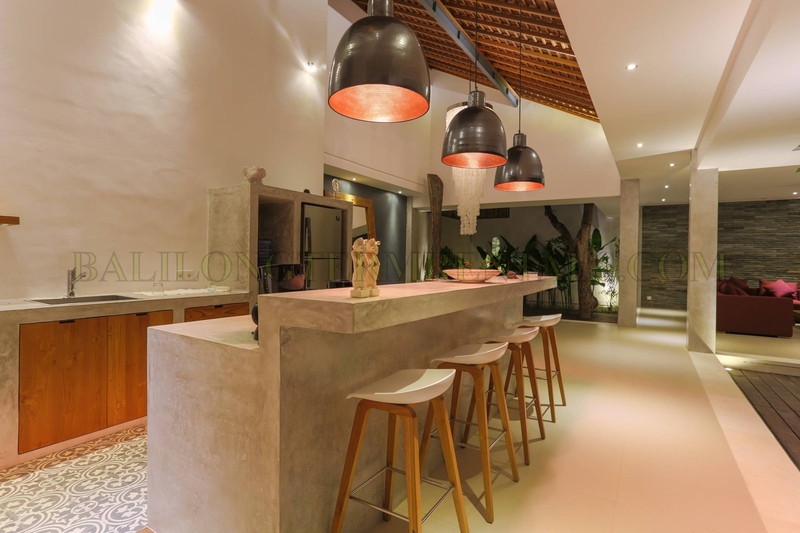 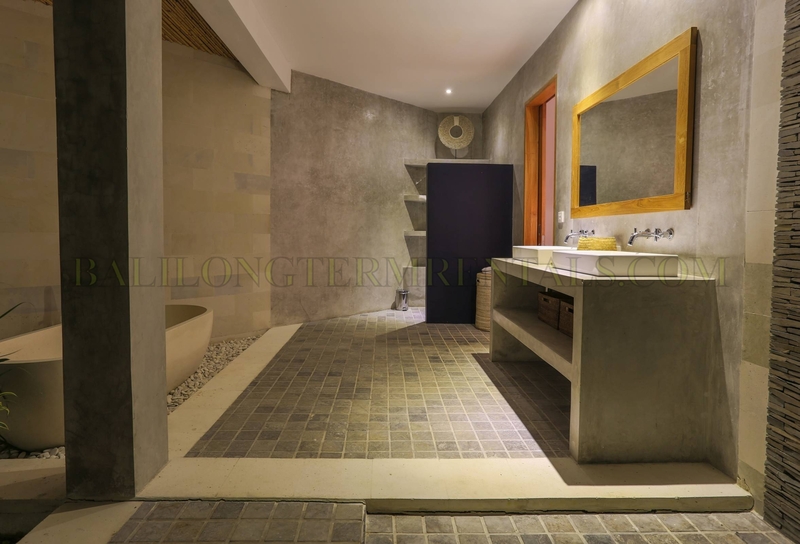 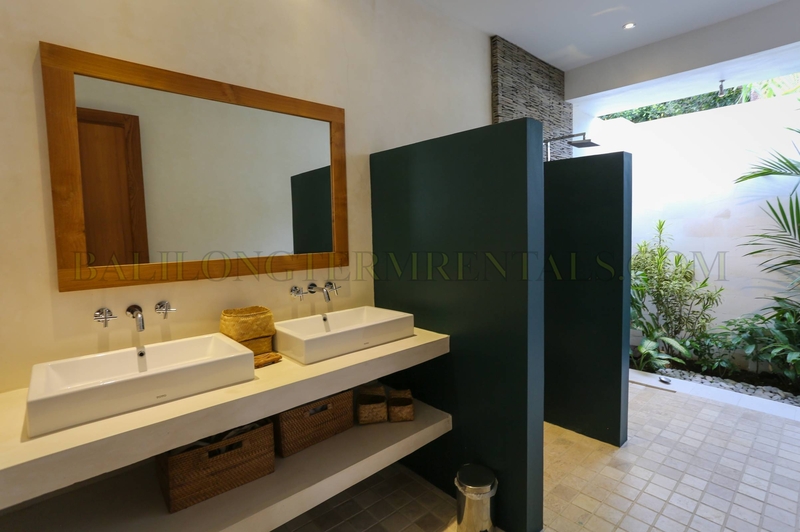 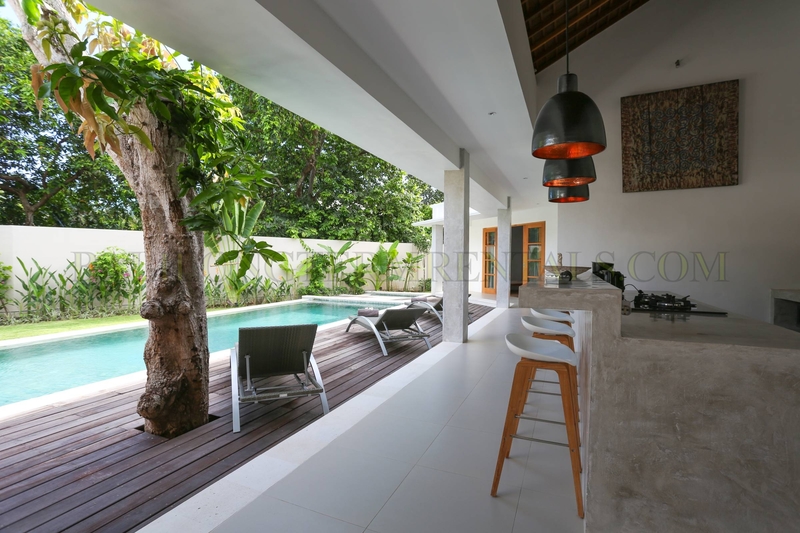 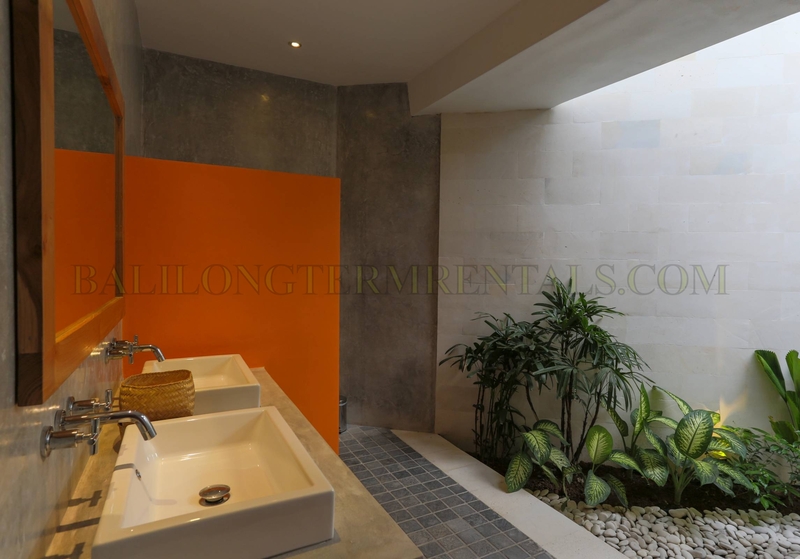 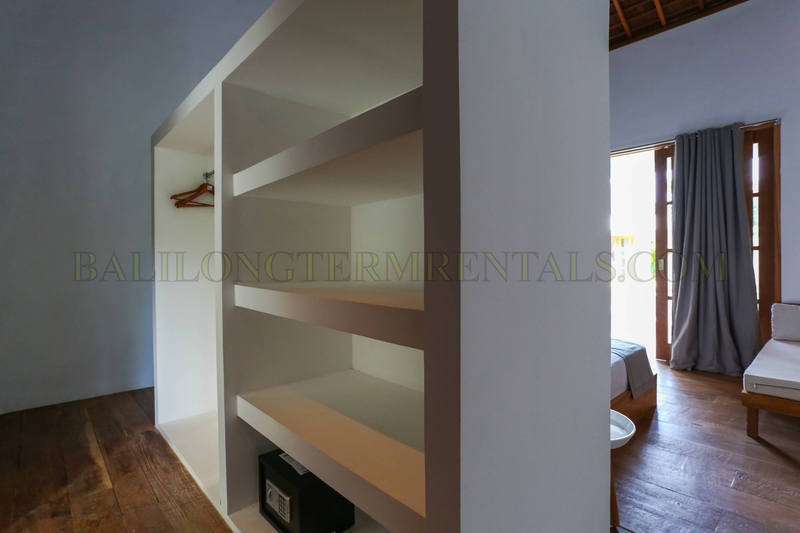 This villa located in the quiet and cozy neighborhood of Umalas, easy access to Seminyak and Canggu. 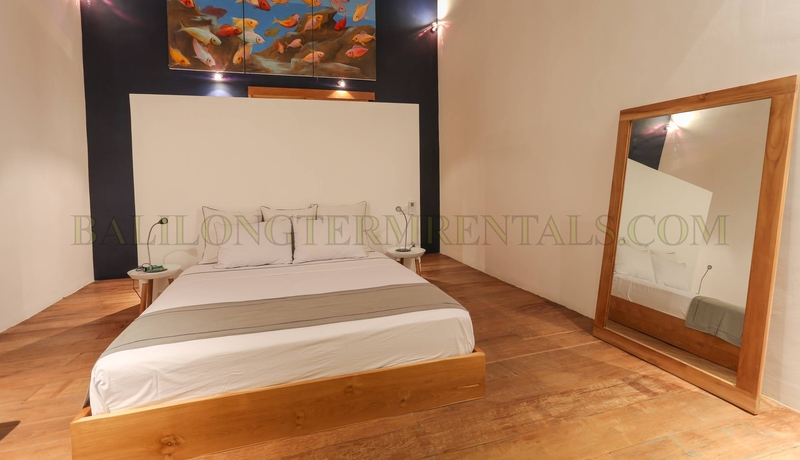 Each bedroom is equipped with quiet air-conditioner, top quality bedding, dressing, closets, and a safe deposing box. 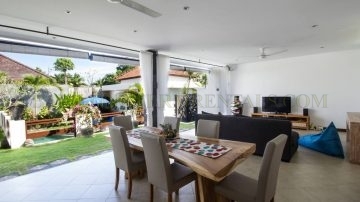 The roomy open living-room has a 40 inche LED TV and its Pioneer stereo system. 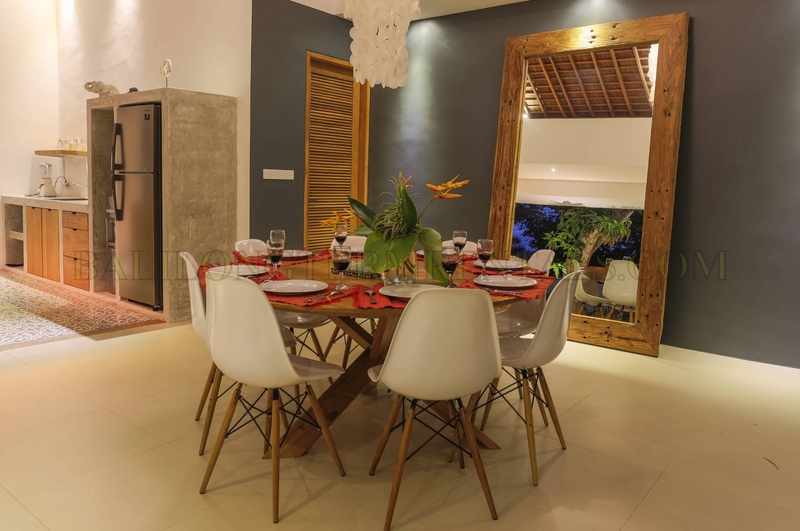 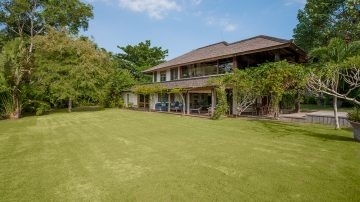 With its fully equipped American kitchen and lounge with large sofa. 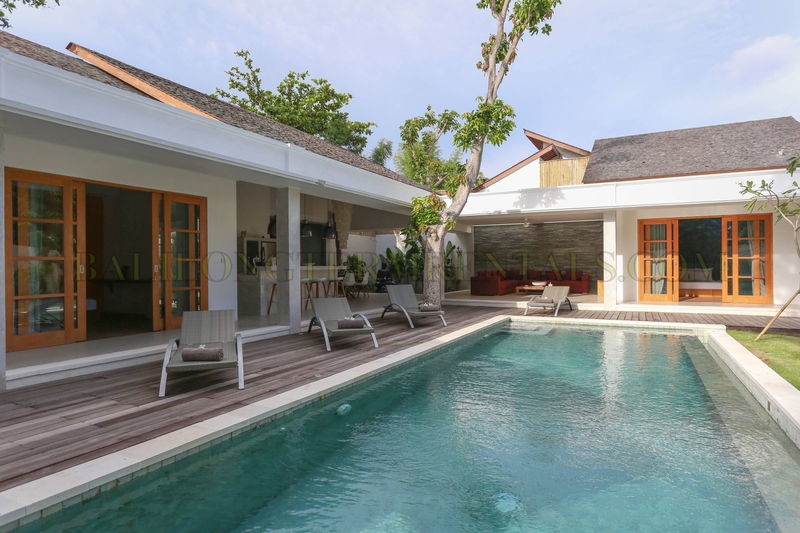 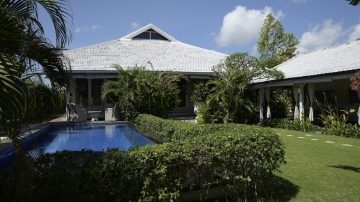 The well-tended garden is a relaxing place with a private pool and a Jacuzzi, its exotic wood terrace and its deckchair offers you some enjoyable moments of relaxation. 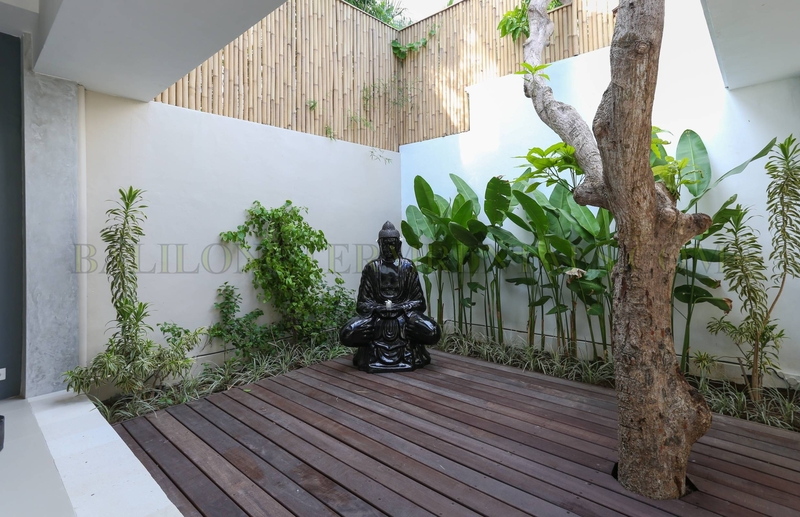 All the garden is surrounded by beautiful local plants.